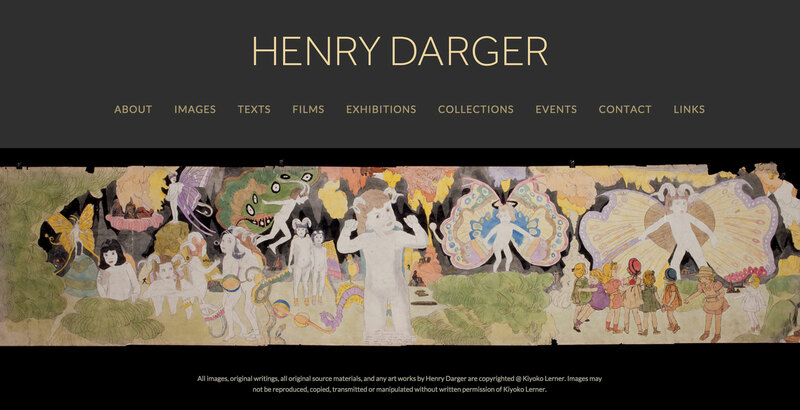 I was honored to design a website for the late Chicago outsider artist Henry Darger. Henry was a reclusive hospital janitor and dishwasher who led a secret life as a prolific visual artist and epic novelist. 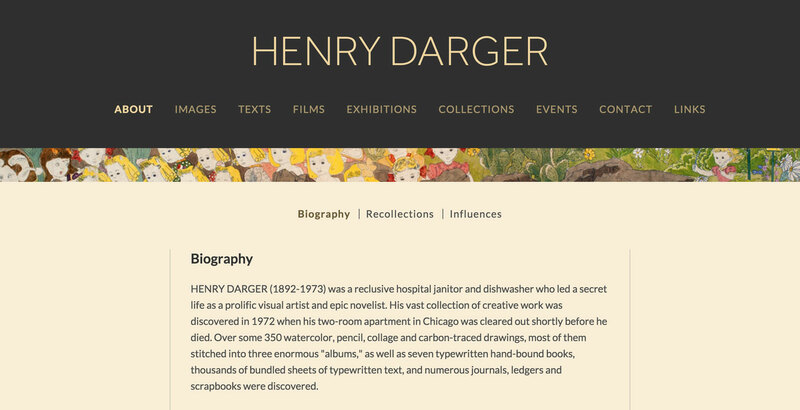 The website showcases his visual art, catalogs his written work, and tells the story of the discovery of his work and influence on artists today. 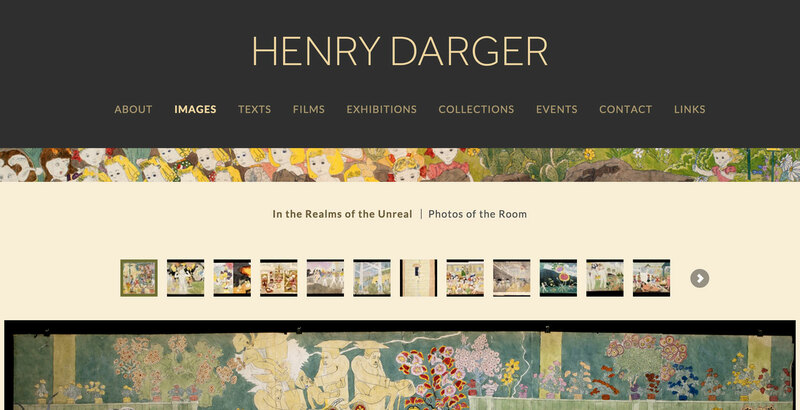 Working together with Megan on these web sites (she helped me design two artists’ web sites - Nathan Lerner and Henry Darger) was such a pleasure, because she is committed to her professionalism, and her high standard is very obvious. Her sensitivity for my needs on these web sites simply made our work very easy.